The Loyola Press has a great website which is well worth a visit. The also offer a daily 3 minute retreat which one of our parishioners finds very helpful. 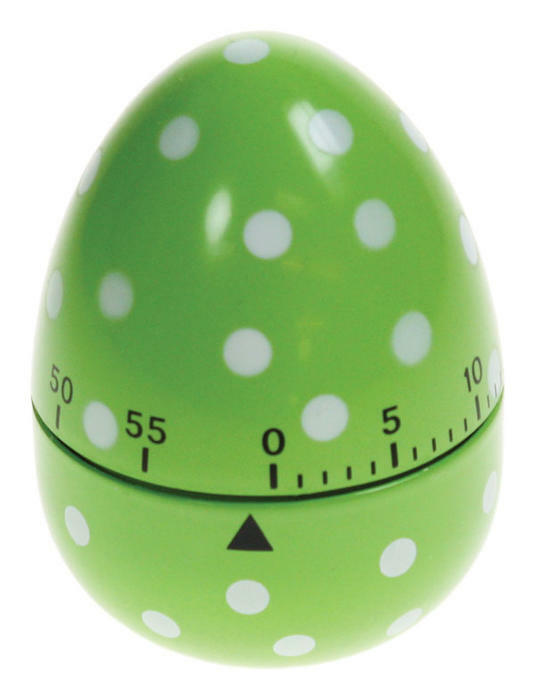 If you’re looking to deepen your prayer life then, in the length of time it takes to boil an egg, why don’t you follow her lead and try the 3 minute retreat? This entry was posted in Prayer, Uncategorized and tagged egg, Prayer, retreat on August 25, 2014 by stdavidandstpatrick.